From May, 2018 through December, 2018, MAHN rescued and distributed more than 48,000 lbs. 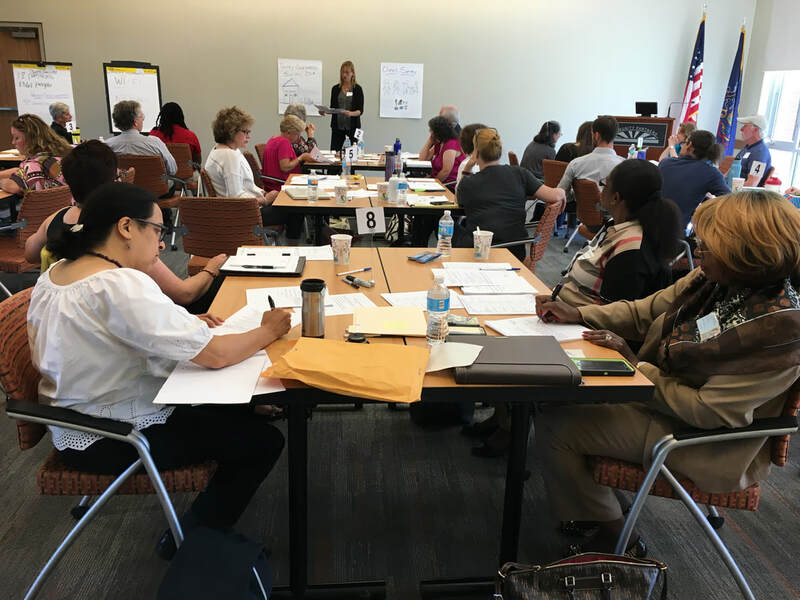 of retail grocer product to fifteen local food pantries in the startup phase of its food rescue program. 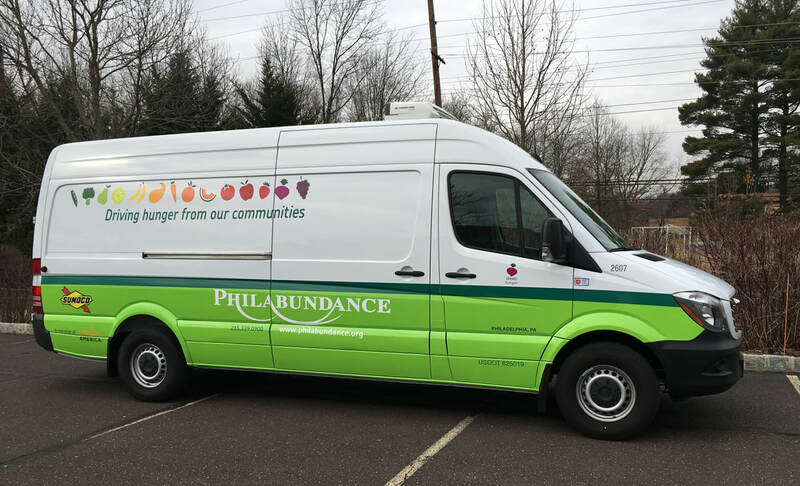 With the help of a refrigerated van awarded by Philabundance, our door to door service relieves the food pantry of all transportation and donor relationship responsibilities typically associated with food rescue. The program is expected to generate more than 100,000 lbs. of nutritious product for Montgomery County's emergency food system per year. discussion around operational challenges. 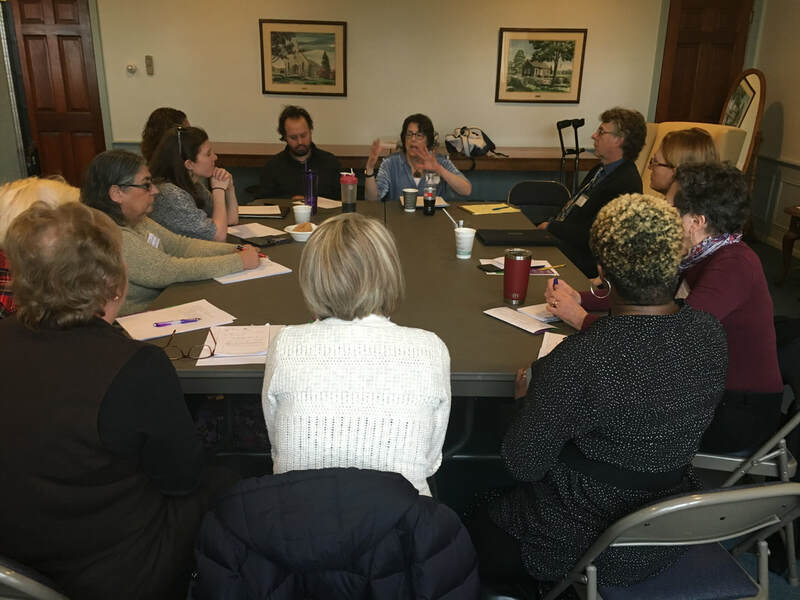 Meetings create opportunity to build relationships and convey to MAHN’s administrator where support is needed.